I previously mentioned that I’m working through The Christian Humanist podcast archives. I just so happened to listen to one particular podcast right after the events in Charleston. What follows is a transcript from episode 56: Civil Wars. The original broadcast date was Sept. 13, 2011. The dialogue is by Michial Farmer. Any errors are my own. I’m going to start talking about the American Civil War by talking about the Revolutionary War, which is also a civil war, because of course it’s British subjects rebelling against Britain. The Revolutionary War is very clearly – the participants view themselves clearly as akin to the Romans. They clearly believe they are a Republic resisting Tyranny. So if you look at the way Thomas Paine talks about it in Common Sense he uses that word tyranny over and over again – and that’s no accident. As we all know, the Founders tended to see themselves in line with the Roman Republic. So when it comes around to the American Civil War, Southerners are going to tend to think of themselves, too, as members of a republic resisting tyranny; and so you get all sorts of nasty remarks about Abraham Lincoln as a tyrant – and he is as strong a Federalist president as ever had existed up to that point. He believes in the power of the federal government; he does not believe in the power of the states – for better or for worse. The easy answer about the American Civil War is that it is – of course – about slavery. The easy answer is almost never correct. Slavery certainly was the catalyst that set it off. 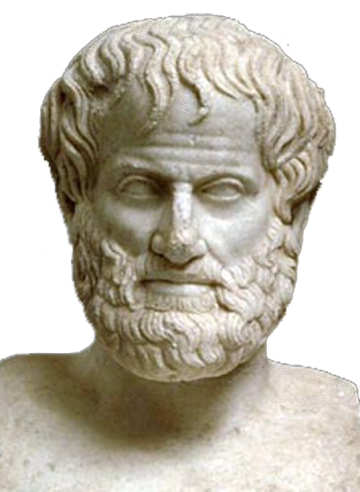 What it was really about – I think – was different ways of life. You had a very agrarian lifestyle in the South and not that it necessitated, but it made it very easy to use slaves. Then there was very non-agrarian, very urbanized life in the North, and so you have the conflict between these two ways of life. If the North had been as heavily agrarian as the South, I suspect they would have had slaves as well. Of course, the North was no place to live if you were black. 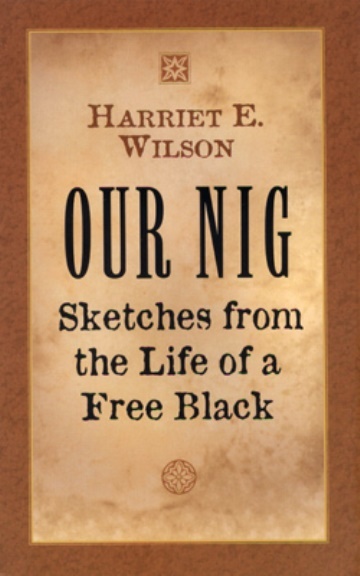 There’s a wonderful book by I think her name is Harriet Wilson called Our Nig, which explains what it was like for black “servants” in the North in the era immediately preceding the Civil War. Spoiler Alert: not that great. So to say it’s about slavery is kind of accurate. To say it’s about civil rights in any way is not accurate. Very few people in the North or South were interested in giving black people civil rights. 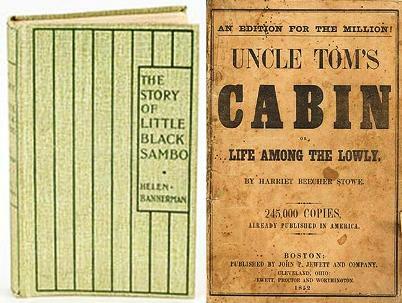 It was a conflict between these two cultures, one of which belonged largely to the past. The agrarian lifestyle was something that exists almost nowhere in America today because of the forward march of urbanization, so you have the past meeting the future and it got ugly. That being said, I am from Georgia. I grew up hearing about the Confederate generals as heroes. I am sympathetic to that point of view; on the other hand, I am very glad the Civil War happened. I’m very glad that there were not two countries. I’m very glad slavery was ended. 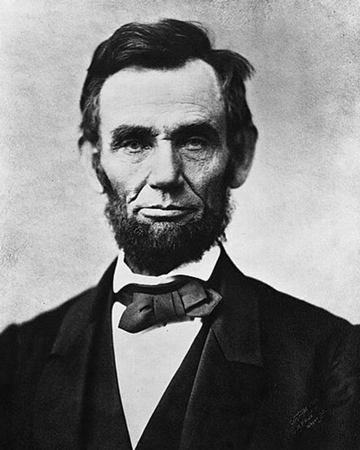 I admire Abraham Lincoln even though some of the tactics he used during that war – suspending habeas corpus, things like that – are disturbing to me. I affirm that the Civil War was a necessary war – as good as a war can be, I suppose. 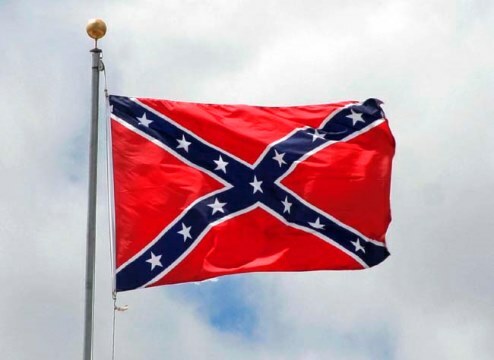 But I also recognize that it was not as simple as Good North / Evil South, that there are things we lost in losing the agrarian lifestyle that should be mourned and that it is possible to mourn those things without flying a confederate flag out the window of your pickup truck. It is possible to mourn those things without flying a confederate flag out the window of your pickup truck. That being said [there are books that] paint the South as a Christian nation and the North as a secular nation. That’s balderdash. Obviously, there were lots of Christians involved in the abolitionist movement, there were lots Christians involved in the North, and there were lots of people who were either not Christians in name or Christians in name only in the South. It is ridiculous to claim that the South was somehow righteous and that slavery was not as bad as we’ve heard. No, slavery was as bad as we’ve heard. It was an evil institution that needed to end for the health of not just the slaves but the slaveowners. So please don’t misunderstand what I’m saying or mistake me for some sort of Lost Causer. We all know that racism is not a geographically limited phenomenon by any means. And if you think it is, I suggest you go listen to the Randy Newman song “Rednecks” which we won’t quote here on the show. It seems to be a bit more obvious in the South because you can’t ignore it in the South like you can in the North and in some other regions of the United States. The South is integrated. You can’t avoid the kinds of frictions that arise and so it’s going to come up more. But yeah, the Civil War was about slavery, but it wasn’t just about slavery or maybe even primarily about slavery. I don’t know that it was primarily about states’ rights the way some of the neo-Confederates will tell you. I think it was primarily about a clash of civilizations. That isn’t to say that to hold that particular historical view is to condone black slavery. It is simply to make an historical claim. There are good things we lost and there are things I’m very glad are gone as well. I think it’s fascinating that you have a reversal of roles from what you saw in the English Civil war. You have the people claiming to be the gallant Cavalier class who are also the ones crowing about tyranny and saying “we need to overthrow the tyrant.” It’s the Roundheads playing the Tyrant and the Cavaliers playing the Rebels . . . This is one [war] that probably informs out imaginations more than the others.